Eat and sleep – all of us do daily; Quarrels within the family – hmm…Happens always; Stressful job at the workplace – can’t avoid; Life just goes on like that for all, isn’t it? Mundane tasks are always there for us to take care of. Stepping into the new year, don’t you feel you should try doing something new that can keep you busy giving you a momentum to lead a purposeful life? It is high time you find time to live for yourself. So, get ready for a new beginning. 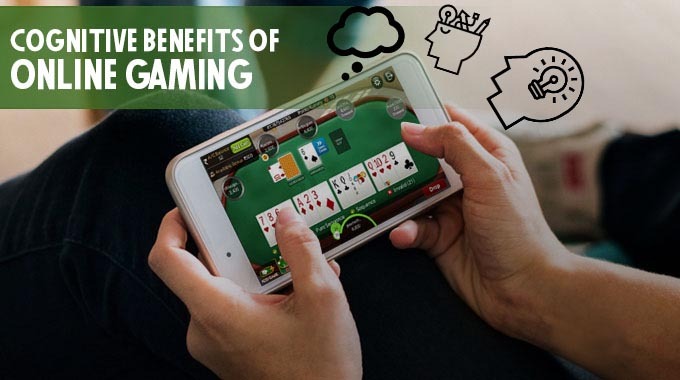 How about online gaming which seems to be the trend all over the world now? Why online games? 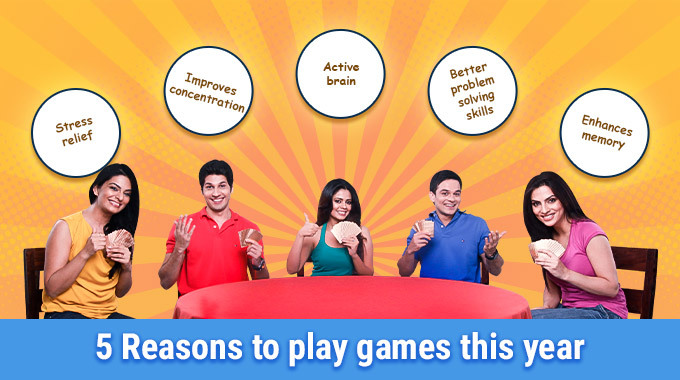 Let us see the reasons as to why you should play online gaming this year or at least from this year on. In the thick of things, it has become common for most of us to forget a couple of things. But if the forgotten thing happens to be a significant one, it may cost you dearly, isn’t it? Are you someone who is prone to forget important things? Okay, you can always note down “Things to do.” Is your problem solved? Not quite. You may either forget to list a point which you do not want to forget or forget the task of noting “points to remember itself.” It is like saving every data required for an important meeting in a hard disk and forgetting to bring the same in the end. 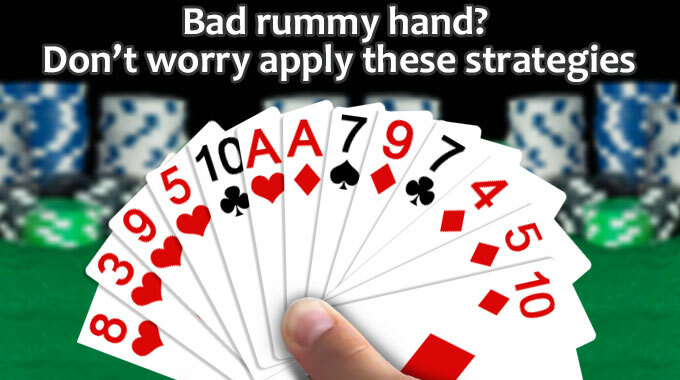 Playing online games like rummy would be one of the best ways to improve your memory. 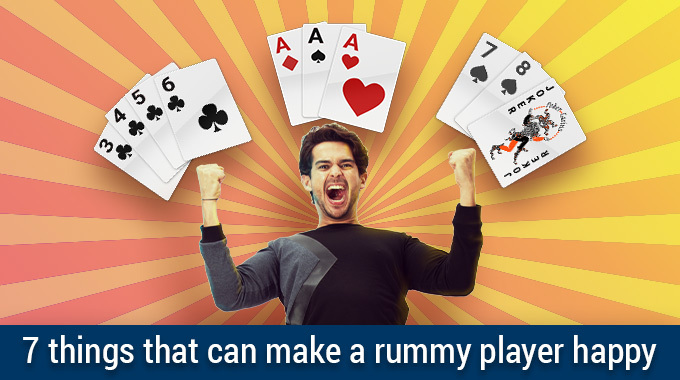 When you start to play rummy regularly your memory system gets refreshed and revamped. 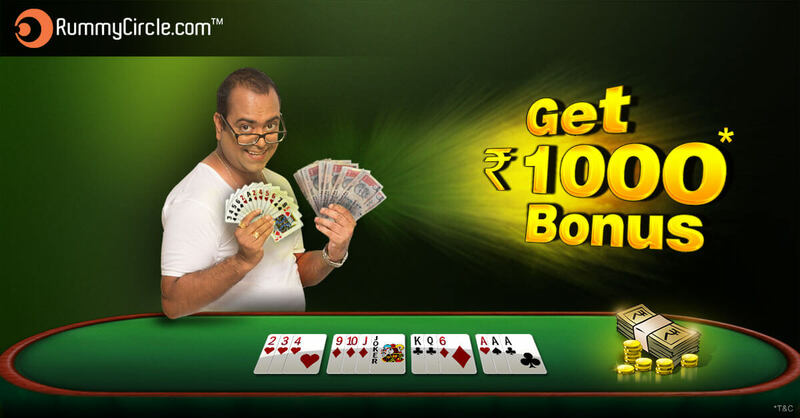 In order to win a game of rummy, you not only have to concentrate on your hand but also focus on your opponent’s moves. 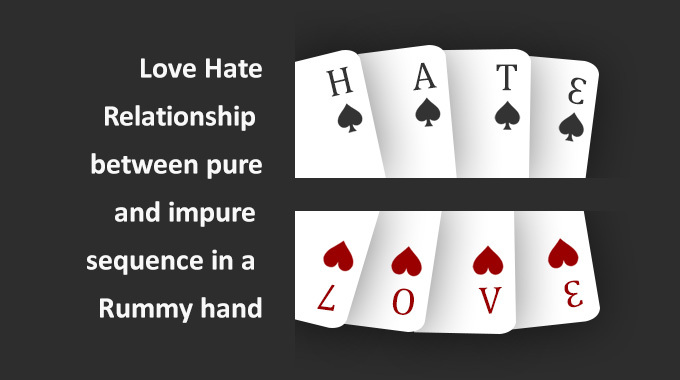 The skills that can be developed by playing this game also includes multi-tasking, decision making and reading the mind of your opponent through the cards. There are two ways to address a problem if you find no solution. First one is to avoid getting into solving it by sitting over it. The next one is what politicians are prone to do. If a problem goes out of hand create a bigger problem and keep creating them so that people totally forget the original problem. Ever wondered why certain problems remain unsolved? You will have to counter various obstacles in the process some of which are improbable to solve. Let’s take the example of one such problem-solving game where you must take on similar obstacles to achieve your target. “Don’t wrestle with Pigs.”, they advise. But the game called Angry Birds requires you to get rid of pigs. Those pigs are protected by various obstacles. In order to overcome them in many different levels, the pigs must be targeted. If you are through with that, problem solving skill develops in you automatically. Beware don’t show off your problem-solving skill by attempting to address your wife’s issues. You will land up in more problem then and she will turn an angry bird. Many people deserve to be given PhD for mastering the art of giving excuse. 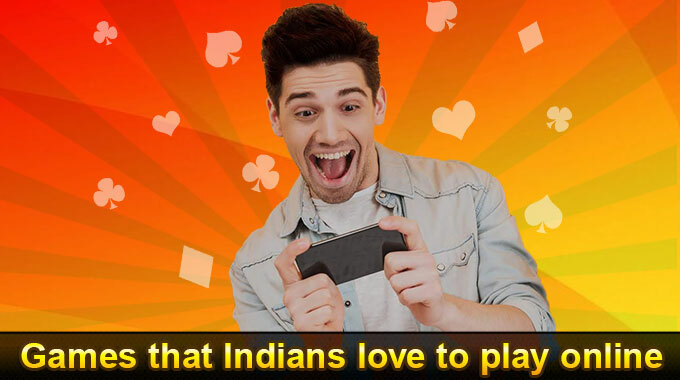 Ask a person who play online games like Candy Crush. He will know the importance of time. 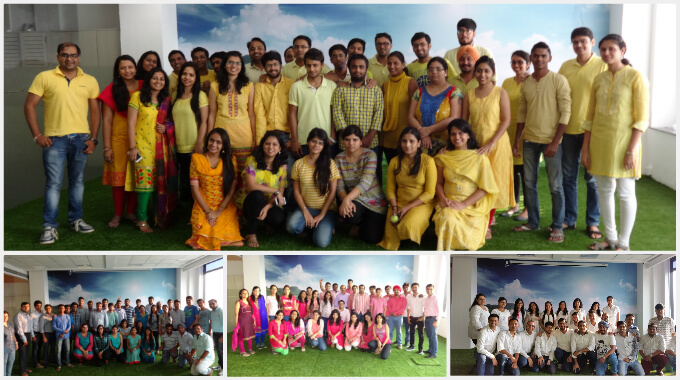 You will know the importance of timing when you play this game of matching candies. You must plan your play well ahead and time your moves properly. Making moves at the appropriate time will become common as you move ahead each level without which winning is impossible. So, don’t think too much to come up with new excuses for delaying things or coming late. Just play Candy Crush Saga which will make you punctual. Are you prone to make clerical errors or struggling with observation skills? Do not worry. From this new year try to play one of the popular online games called Criminal case. 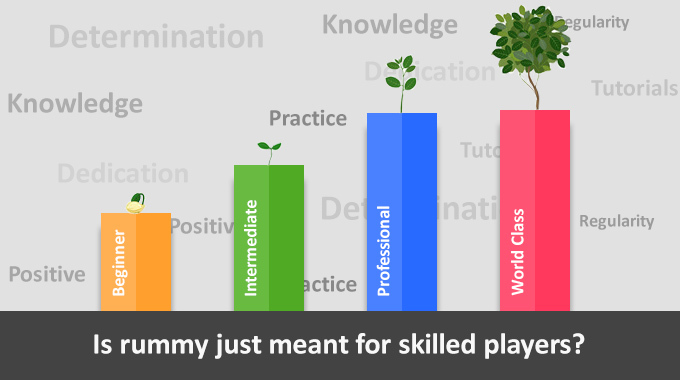 It is an online game which requires your dedicated concentration and observatory skills to progress through each level. There is no room for losing your focus. You must locate the things hidden in the criminal scene promptly. In short nothing can escape your eagle eyes as you become an expert in this game. The above listed reasons are just a handful of benedictions that accrue as a result of playing online games. It is impossible to count the benefits in fact. 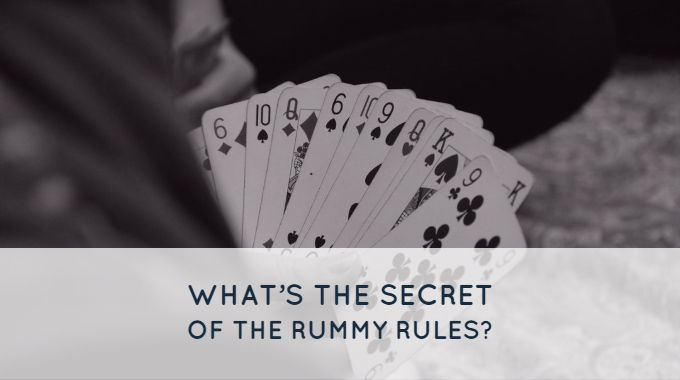 If you are ever struggling with keeping up your new year resolutions, try playing online games or simply go for rummy download which can address all the things mentioned above!